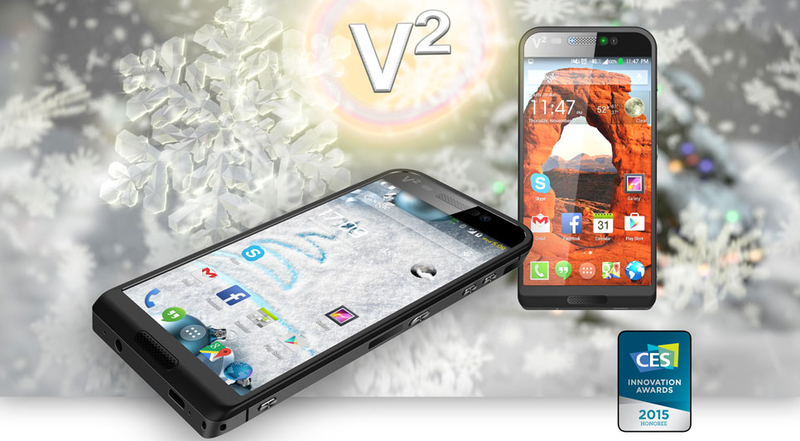 Saygus V2, the king of all Android Smartphone has been revealed at ongoing CES 2015. 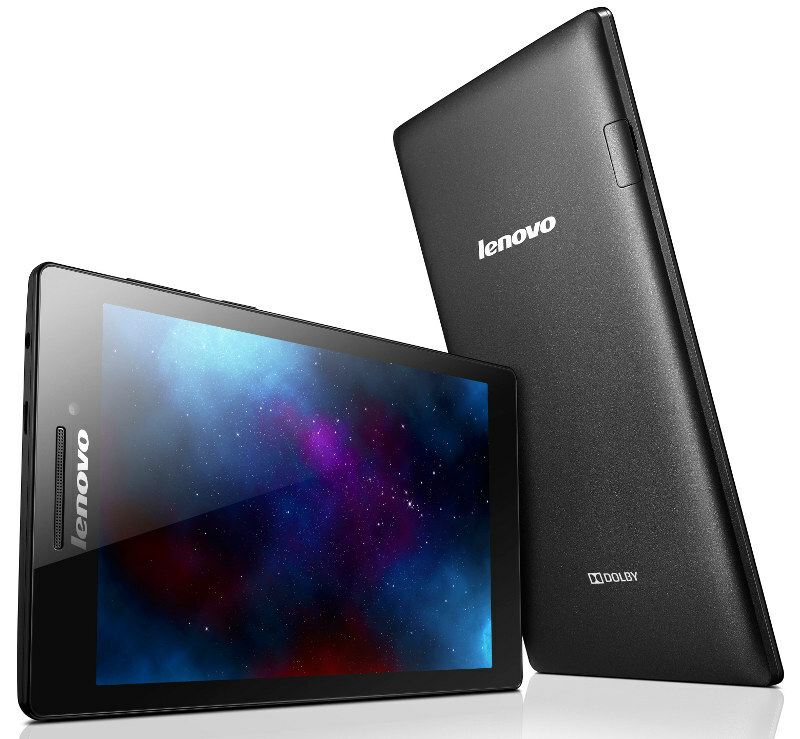 The device is boosted with 320GB storage capacity and all the right specs to make a splash in the market. 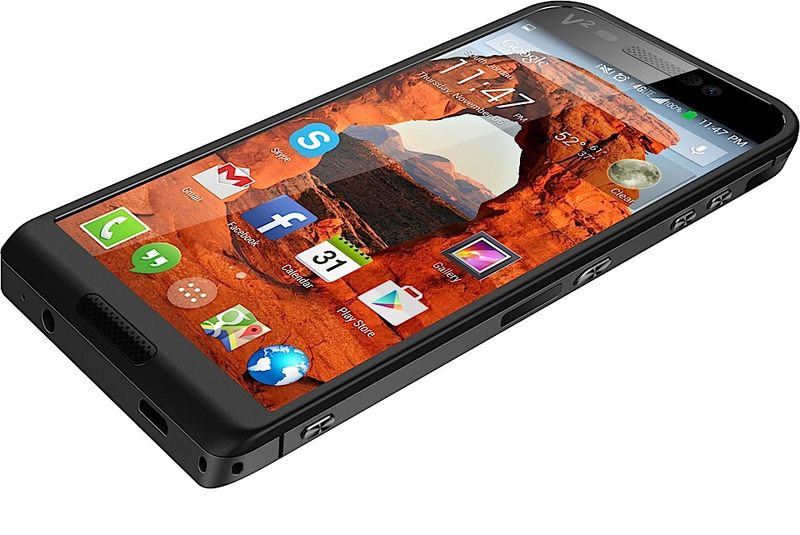 Saygus is showing its latest Android powered Smartphone, the V2 at CES 2015. 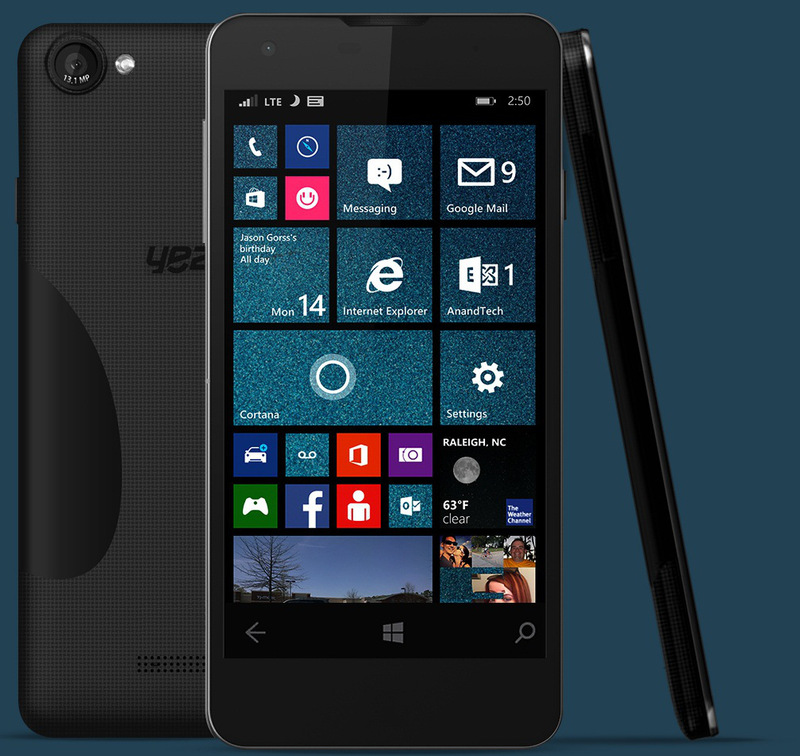 Let’s have a quick overview at the specifications that the Saygus V2 device is packed with. Coming to the display of the Saygus V2 Android phone, it has 5-inch 1080p display and runs on Android 4.4.4 KitKat OS out of the box. It also comes with 21MP rear camera with dual LED flash and there is secondary camera of 13MP for best selfie and video calling facility. Fingerprint scanner and Wireless Qi charging are the other options available with the device. On the media side, it comes supported with Harmon Kardon Speakers which gives clear and soft experience. Saygus V2 Android 4.4.4 KitKat Smartphone may be launch in the U.S. coming spring, but no other details available regarding the price of the multimedia focused Android phone.